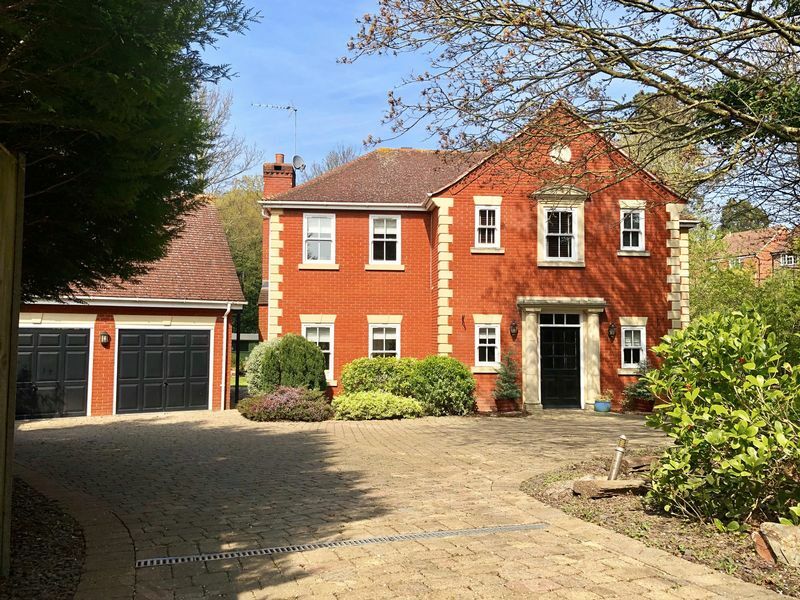 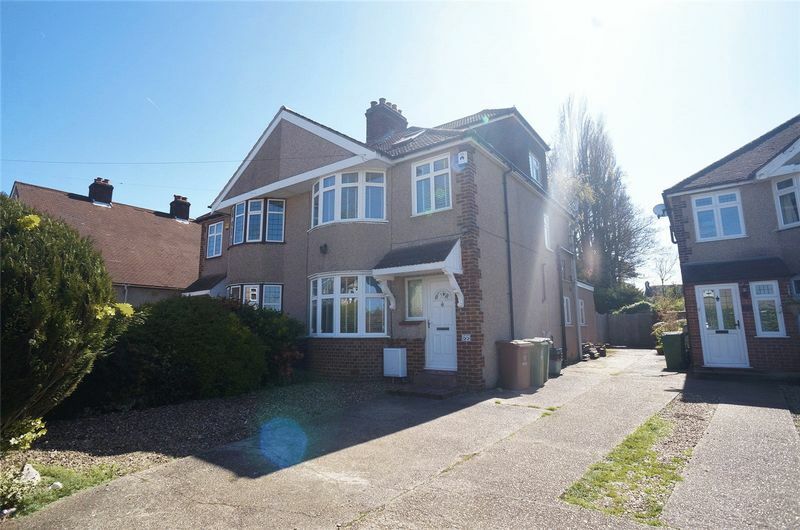 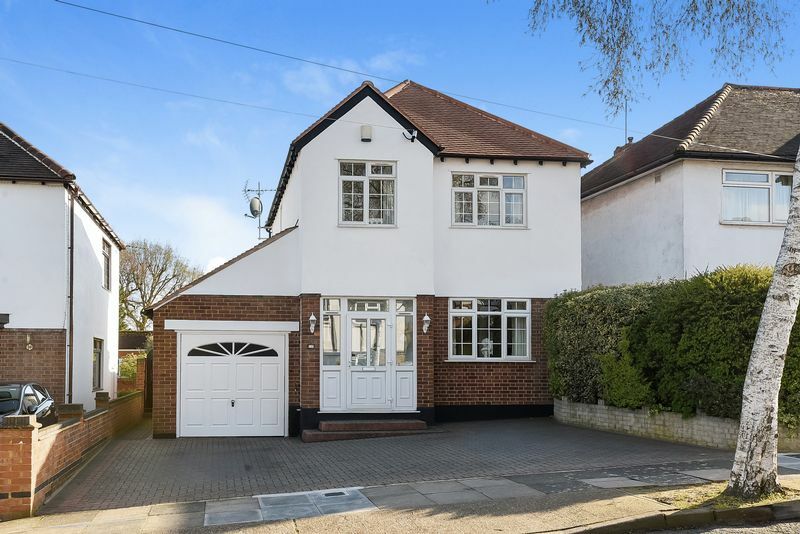 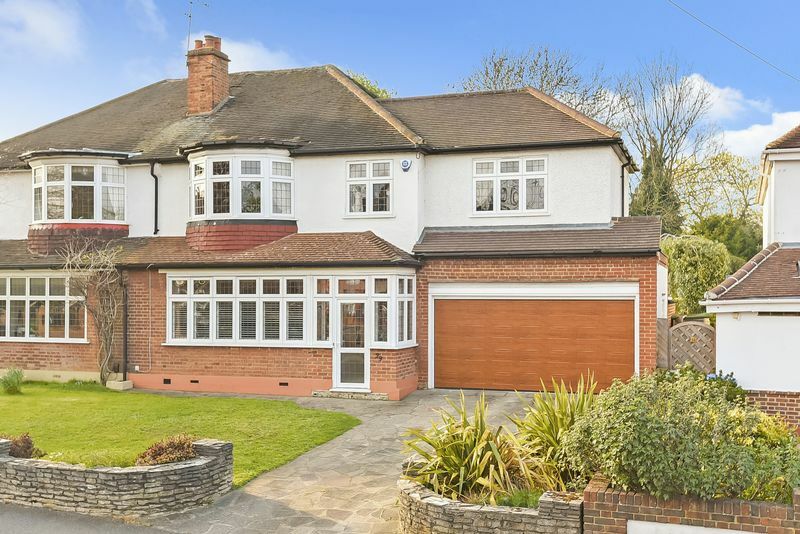 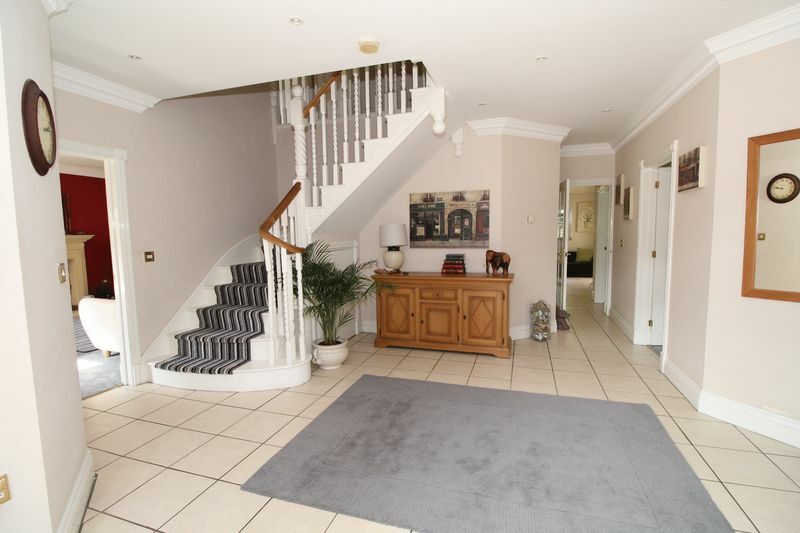 Beautiful four bedroom secluded detached house in a very sought after location in Bexley, the property has been extremely well maintained & internally the property has been tastefully finished to a high standard throughout, this property really has to be viewed to appreciate what it has to offer. 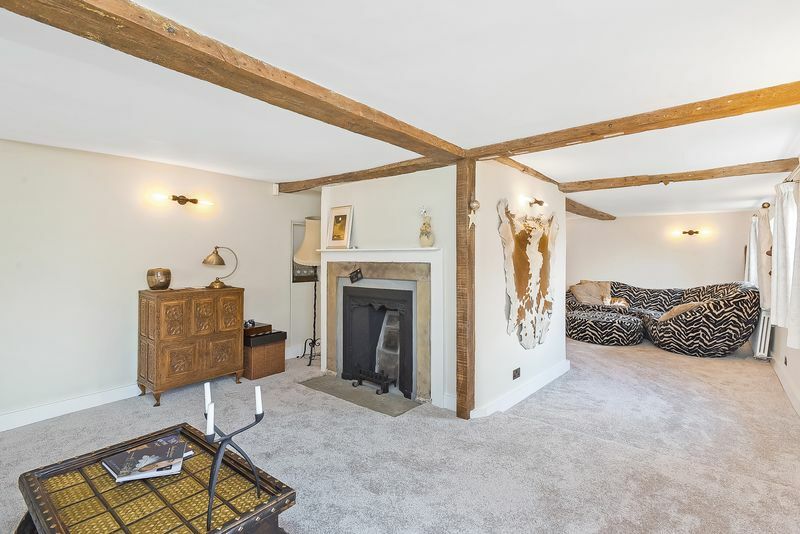 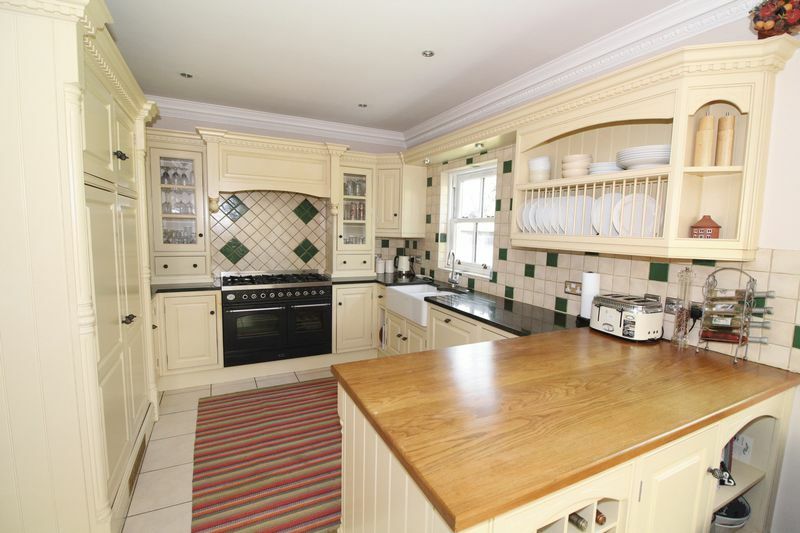 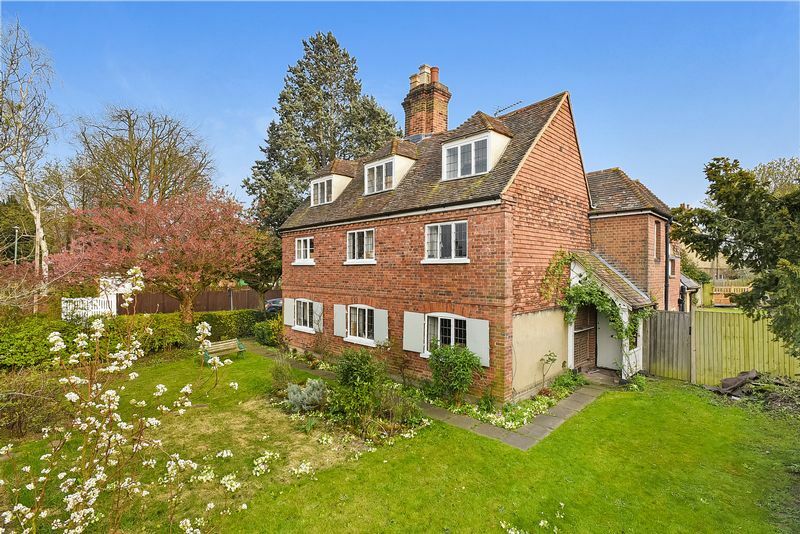 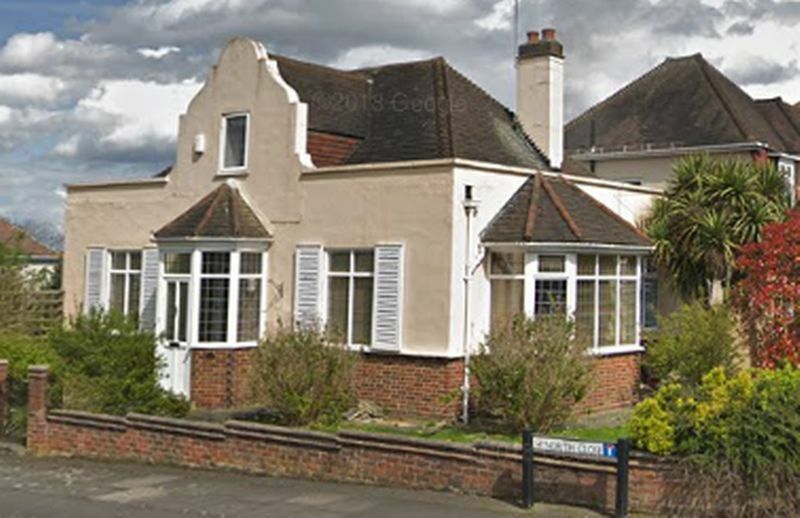 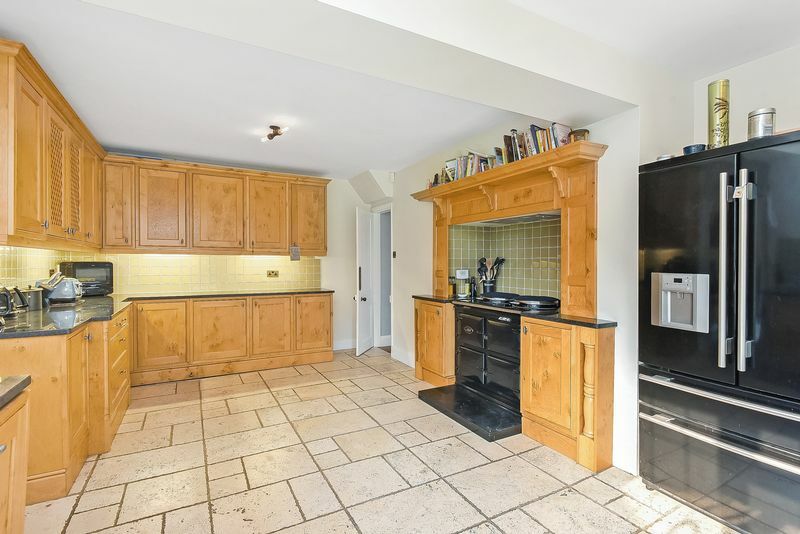 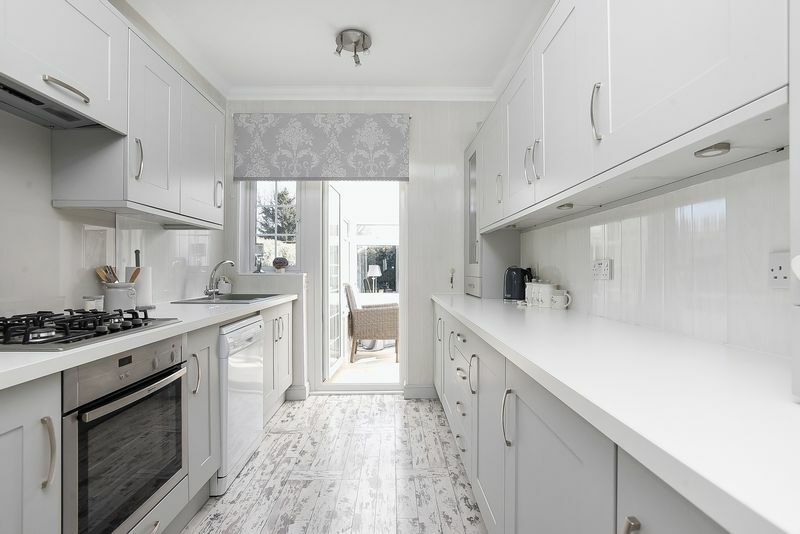 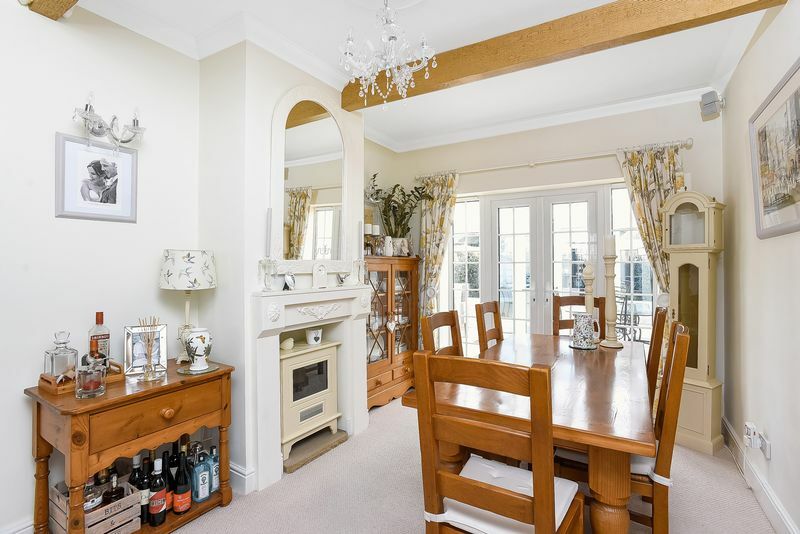 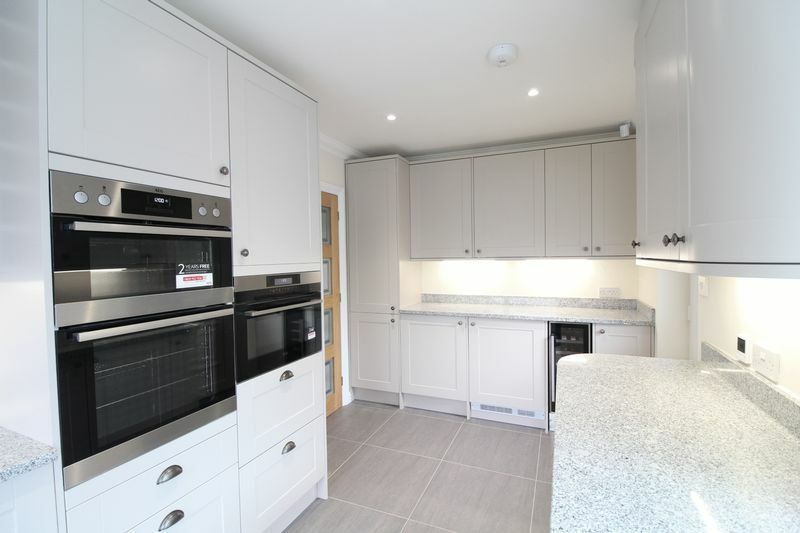 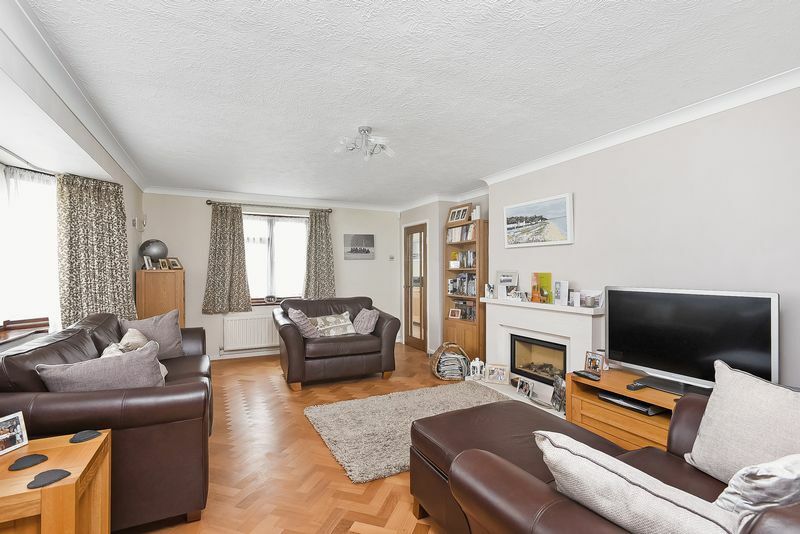 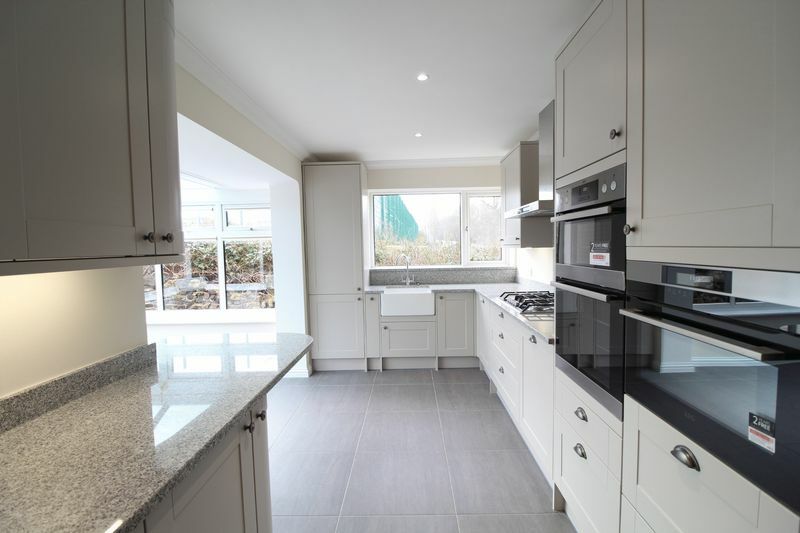 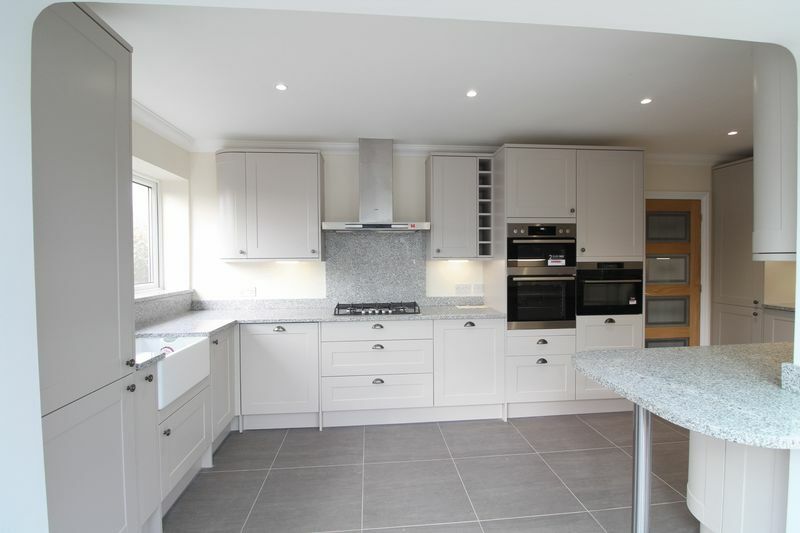 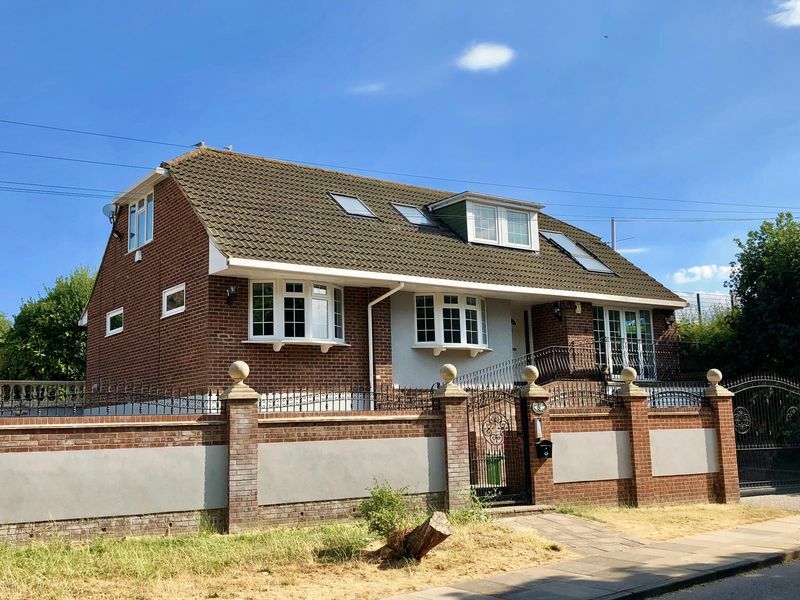 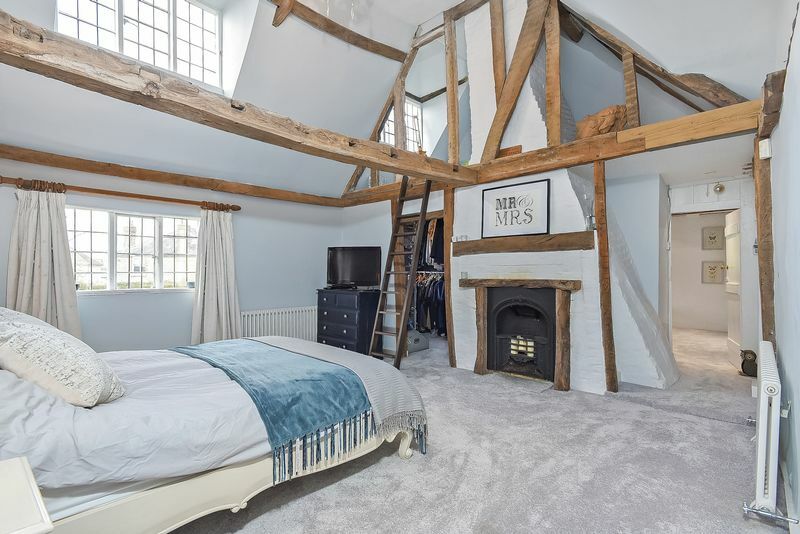 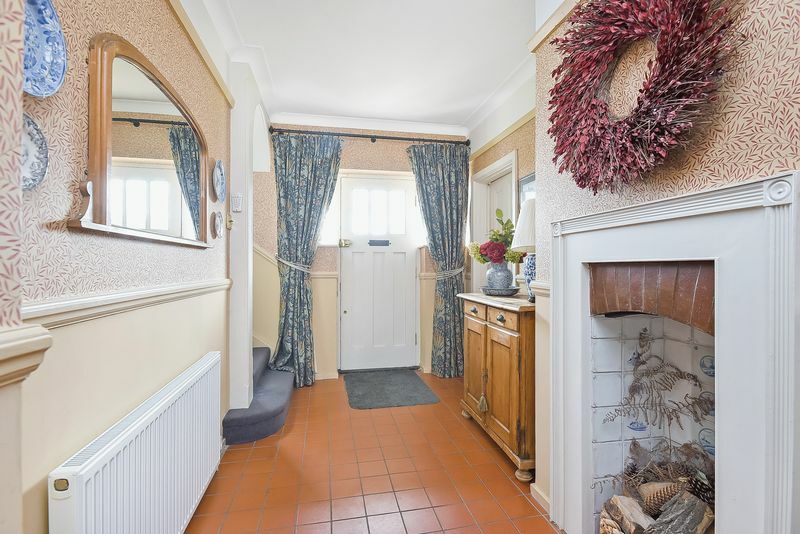 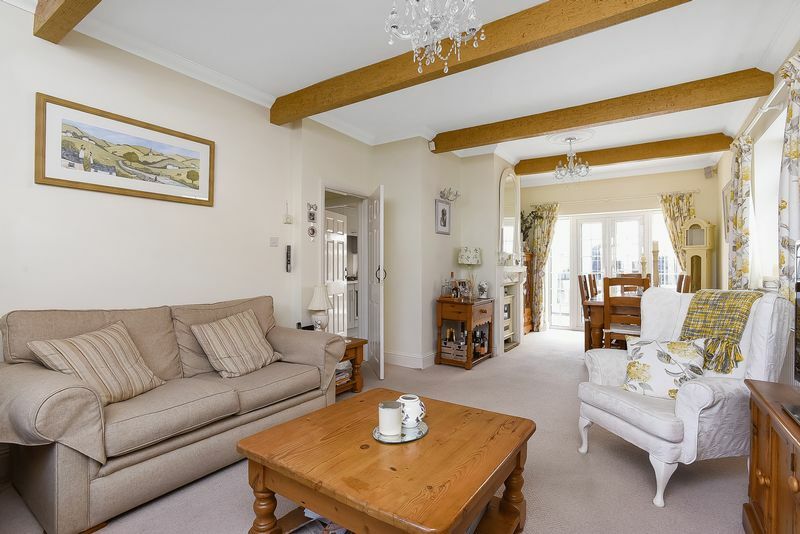 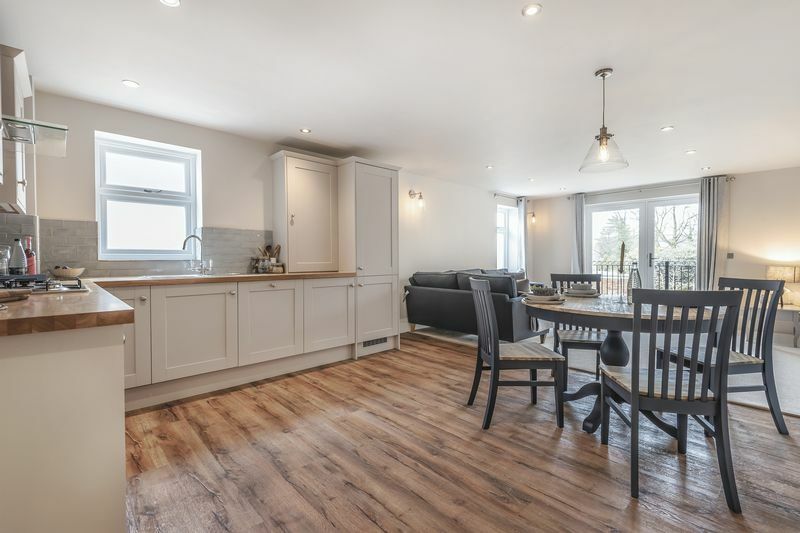 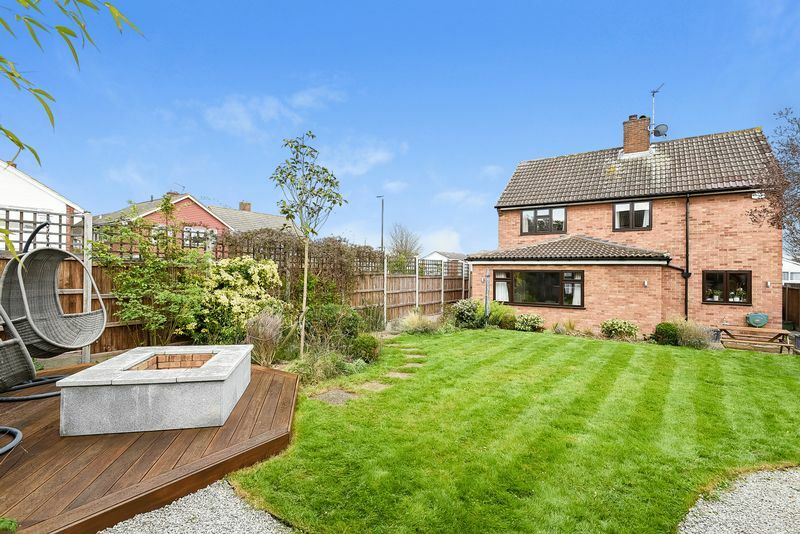 Beautifully refurbished and available now is this 4 bedroom family home with newly fitted modern kitchen, bathroom and End-suite, newly laid carpets. 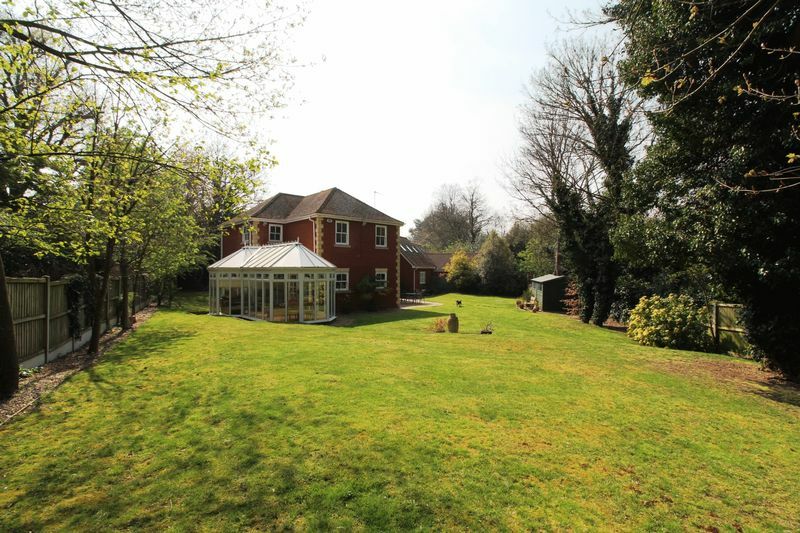 Landscaped garden and parking for 2 cars to driveway. 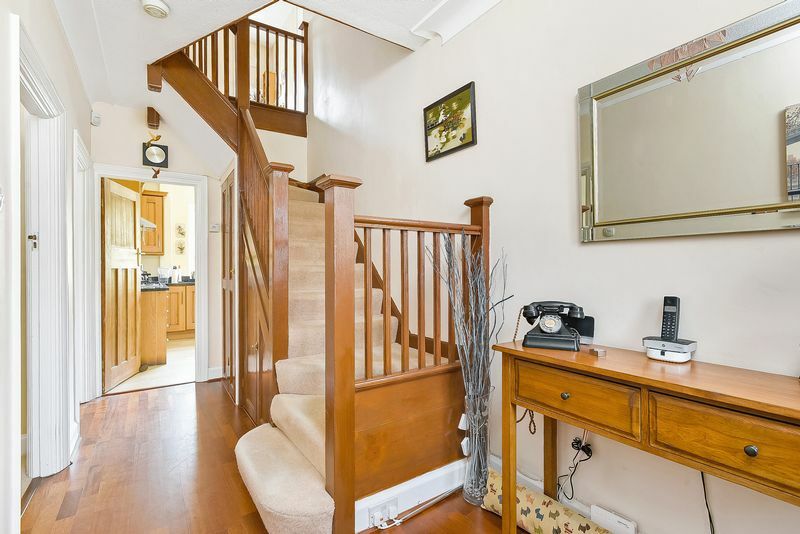 First to view will take, don’t delay. 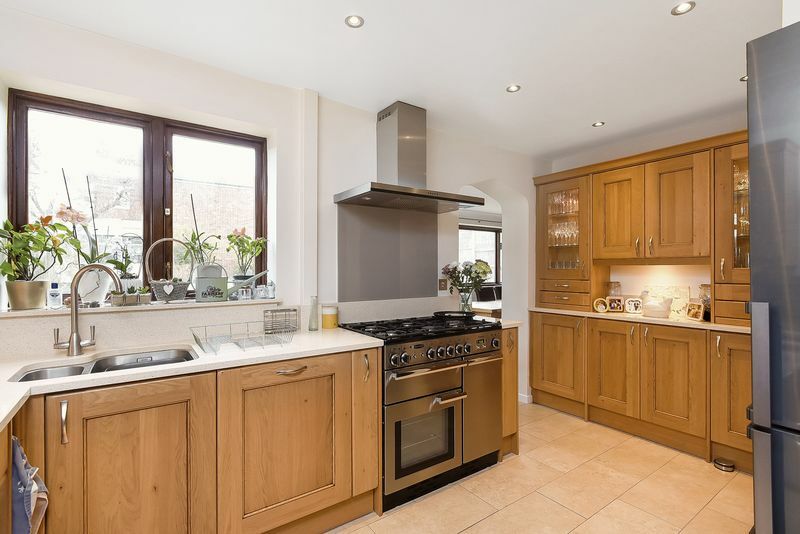 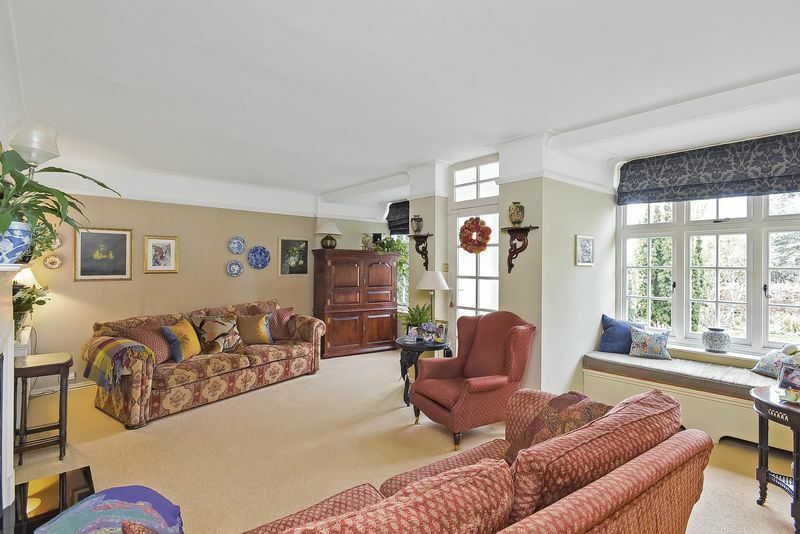 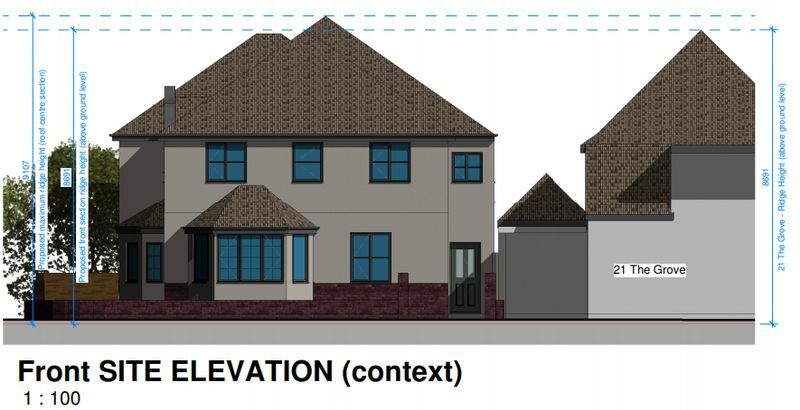 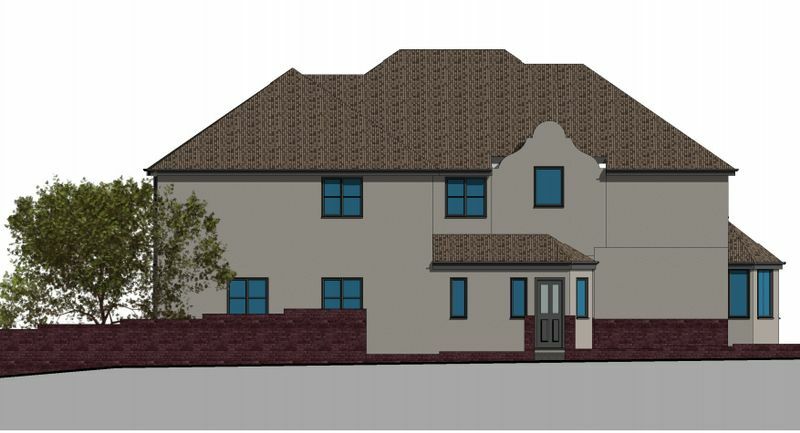 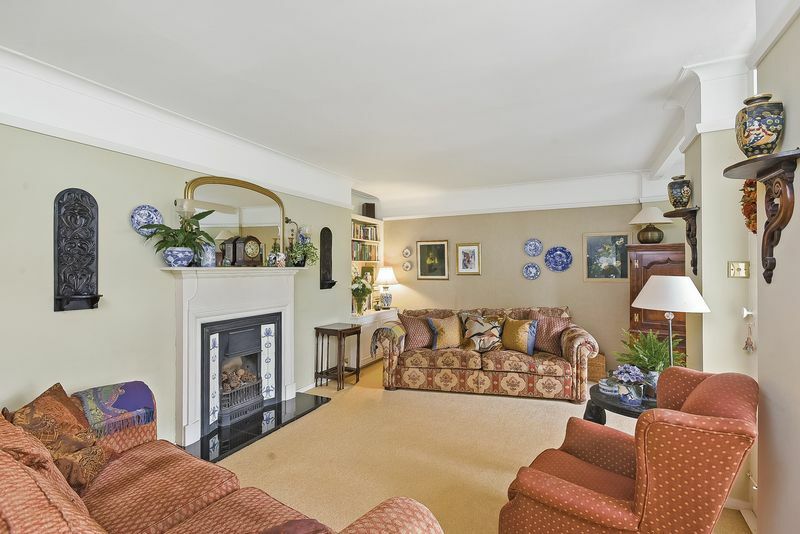 Call us for further information or to arrange a viewing ! 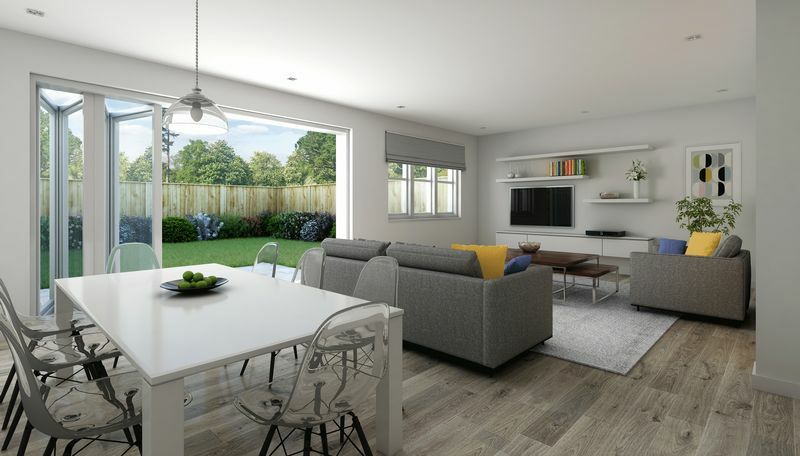 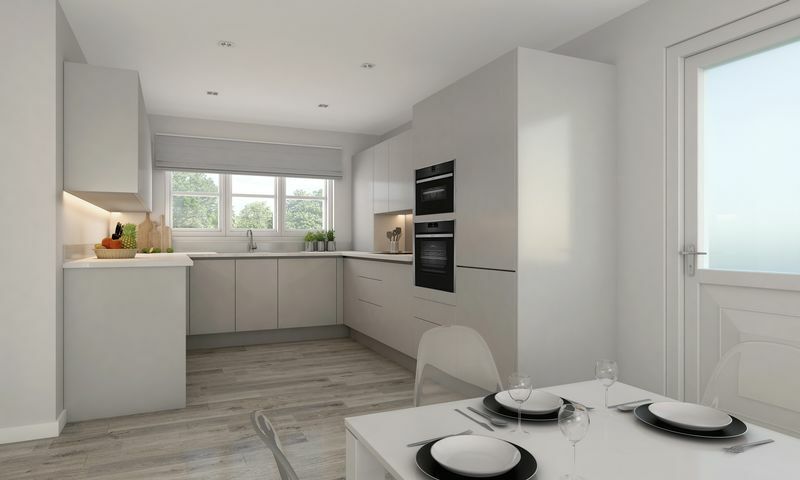 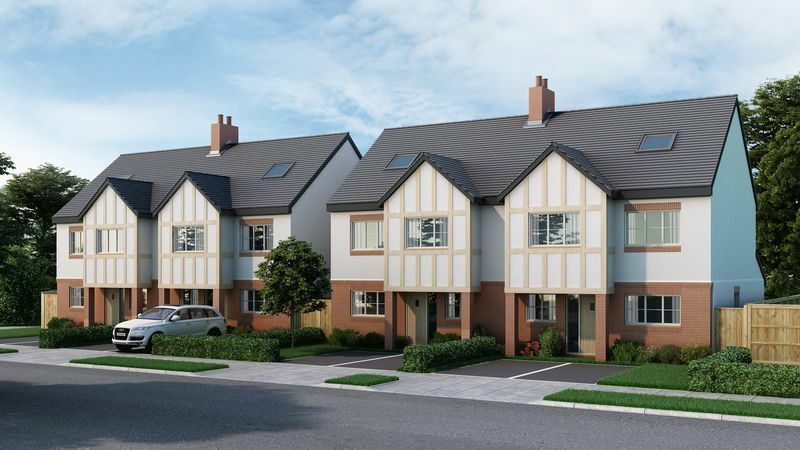 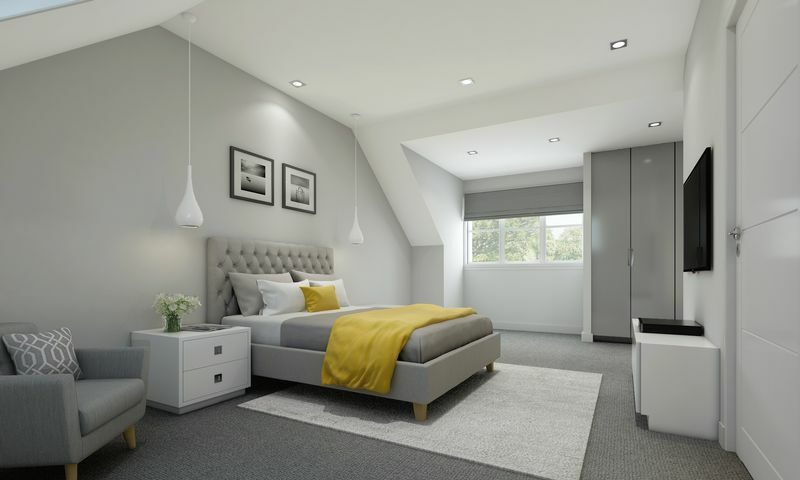 * * * LAST TWO APARTMENTS AVAILABLE * * * Village Estates NEW HOMES are pleased to present this exclusive two bedroom apartment, finished to a high standard with balcony. 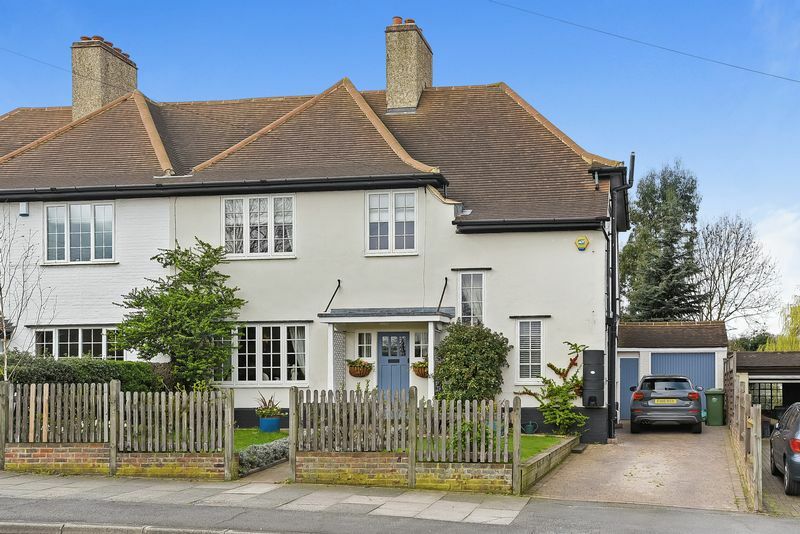 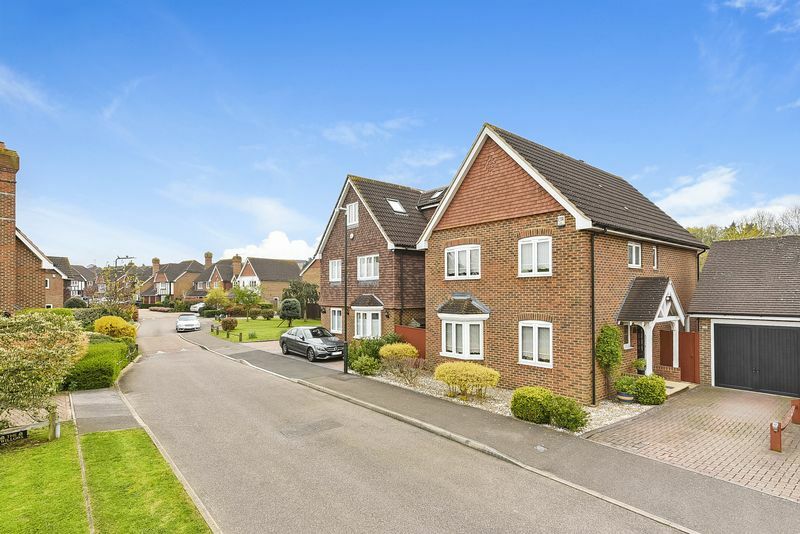 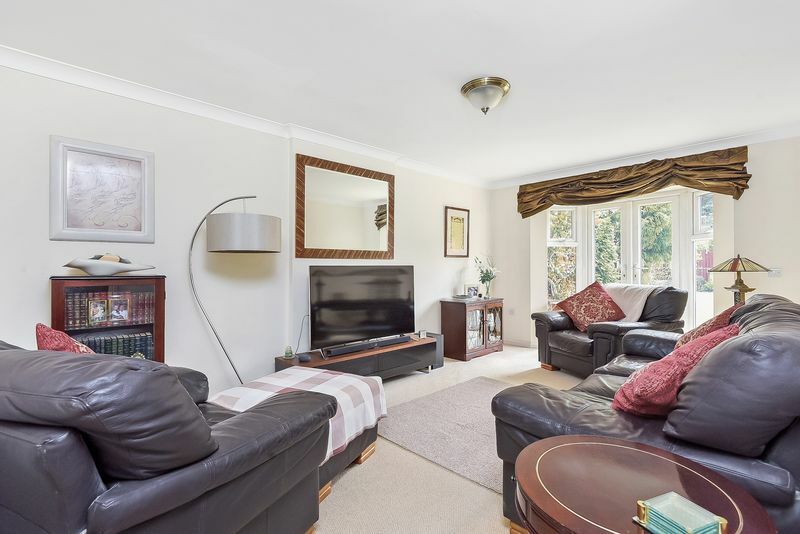 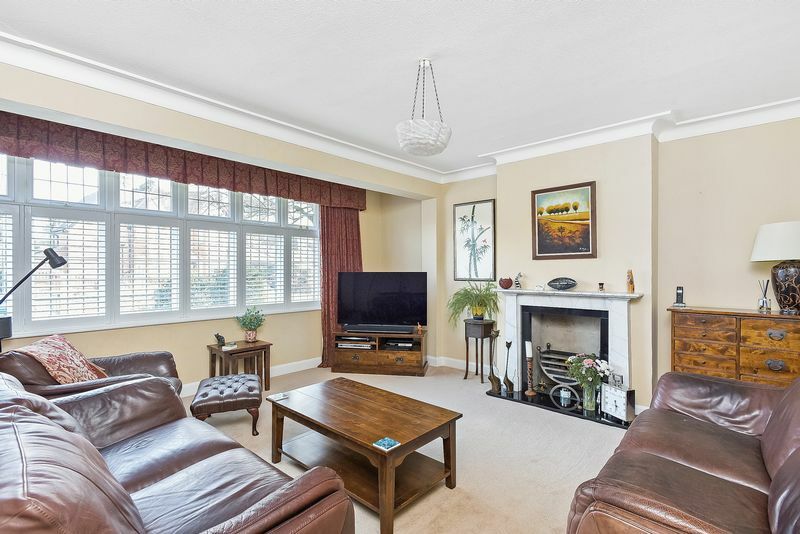 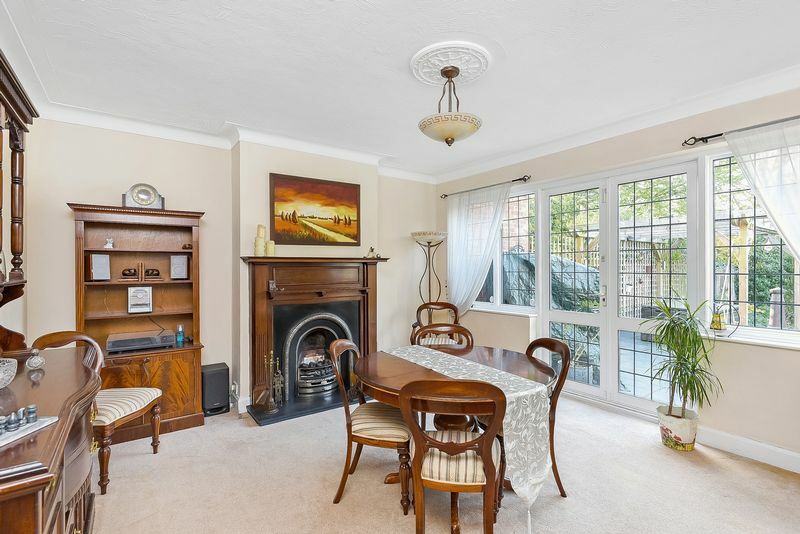 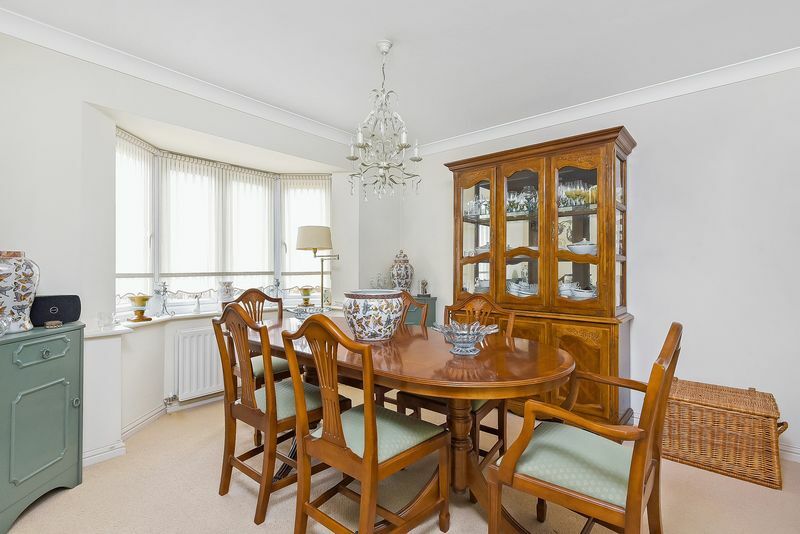 Located in a quiet residential road next door to the stunning old school of Sidcup, within minutes walk to both Sidcup high street and mainline train station. 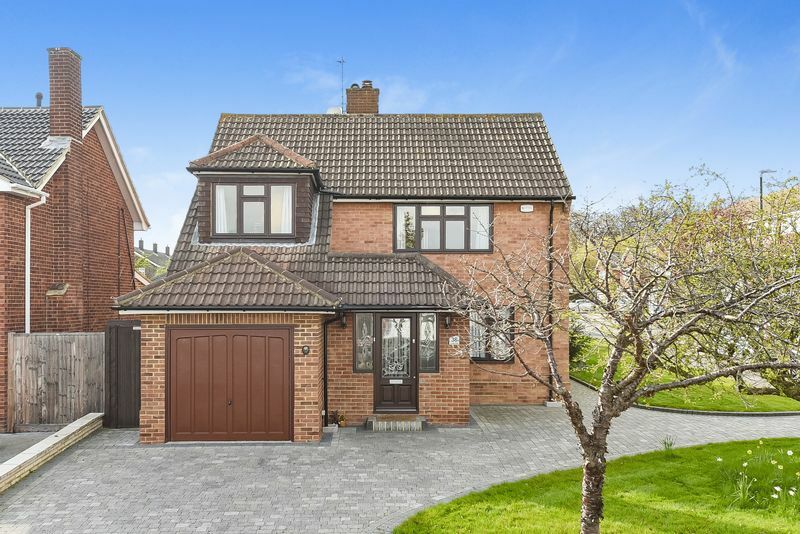 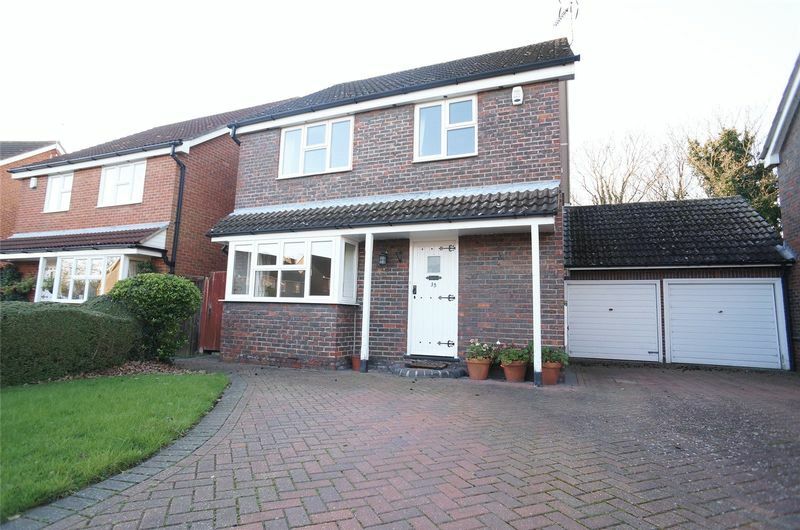 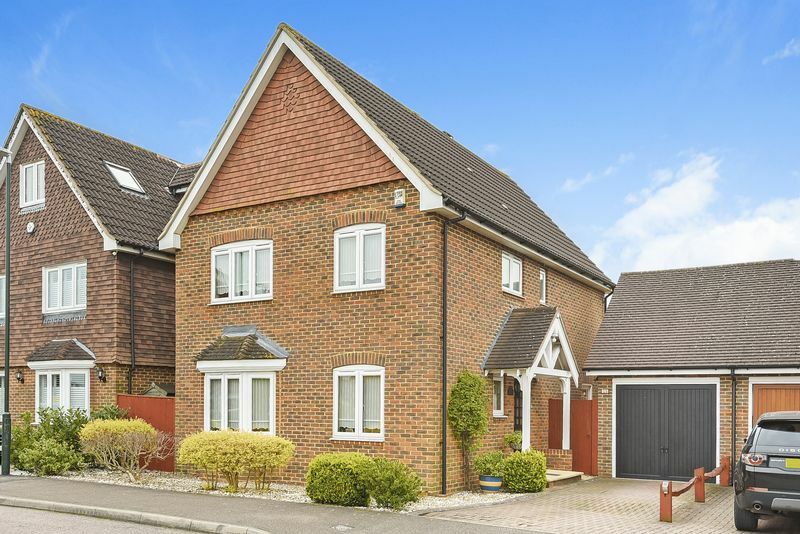 Originally built by Rydon Homes in 2003 this WELL PRESENTED four bedroom DETACHED family home is located within a quiet CUL-DE-SAC and deserves your immediate viewing.